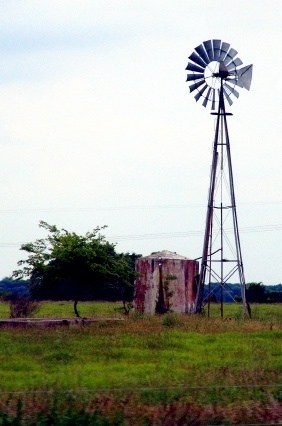 Described as " a rural hamlet" by the Handbook of Texas, the area had once been part of a coastal ranch in the 1920s. Sold to a man named J.F. Weed, the crossroads community took on the name of Weedhaven in the 1940s. Weedhaven became a convenient stop between Houston and Corpus Christi, with a store, motel, icehouse and gas station. Population figures weren't that important to the residents of Weedhaven and the figure of 35 for the 2000 census is their first. It was discovered by Ken (Mr. Third Coast) Rudine in 2007 who submitted it for inclusion. Anyone wishing to share history, stories or vintage photos of Weedhaven, Texas, please contact us.